Council have a number of other committees and working groups, which are responsible for reporting to Council on specialised matters. The Learning Communities Leadership Group is a community forum of council which meets bi-monthly. The Regional Arts Development Fund (RADF) is delivered as a partnership between the Queensland Government through Arts Queensland and eligible local councils across the state. The Art Acquisition Working Group advise the appropriate Committee of Council in respect of the acquisition of artworks for inclusion in the City of Townsville Art Collection, including both the internal collection, and the City of Townsville Art In Public Spaces Collection (public art).. 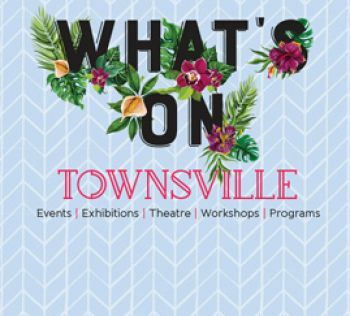 The Street Art Activation Working Group provides advice related to recommended street art initiatives in Townsville. The recommendations made by the Manager, Gallery Services, are informed by outcomes set within the Street Art Activation Framework. The Audit Committee provides an independent forum where representatives of council, independent specialists and management work together to fulfil specific governance responsibilities. The Animal Management Reference Group assists Council’s Environmental Health and Regulatory Services Team with the development of animal management policies and practices.